The dragonfly tattoo design offers an interesting blend of appeal to any tattoo. The dragonfly epitomizes many different things from a cultural aspect, making it very symbolic when drawn properly. Since the 90s, dragonfly tattoos have become popular amongst woman, especially those that a more independent and liberal than what society often depicts women to be. Even though this type of design element is considered more of a female’s choice, men also have been known to get dragonfly tattoos with darker colour schemes added to larger tattoo designs as well. 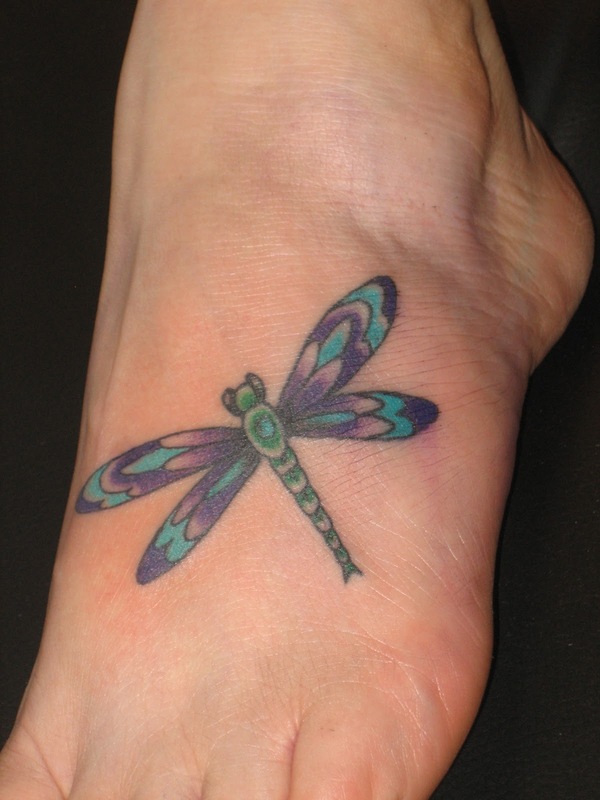 Below we collected best 50 Dragonfly Tattoo Ideas to inspire your next tattoo desire.